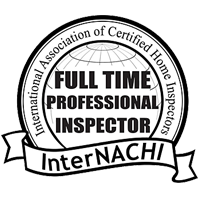 Why Hire Me For Your Home Inspection Services? Who is the cheapest inspector? Inspectors all look at the same things right? 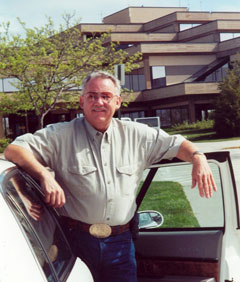 Every home inspector is different and comes with strong points and weak points. 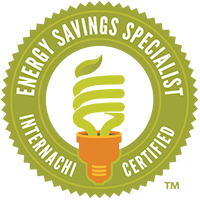 You may save $50 by choosing a cheaper inspector and he could miss $5,000+ in problems. 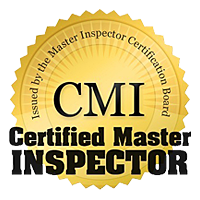 The best inspectors are not always the cheapest and are usually licensed building contractors. If you want to save money, possibly thousands, then don’t choose the cheapest inspector. Your secure computer-generated reports are emailed within 24 hours. Included with your inspection is a complimentary Home Owner Manual, including the popular guide “Now That You’ve Had a Home Inspection”. This guide illustrates NACHI’s Standards of Practice and home maintenance guidelines. Included you will receive a notebook with a copy of your invoice, your contract(s) and information about Mold, Radon, energy and Air Quality. Get $25.00 OFF by scheduling your inspection online, just click “Schedule Online” on the menu. Fees and rates are listed, just follow the simple directions by checking the boxes. Your report is easy to read and understand, it includes HD digital photos, video, picture zoom and an easy to read Inspection Summary of buyer objection issues for your agent, including estimates. We use HomeGauge inspection software to generate professional secure online reports with a password protected link so you can view your report from any computer with Internet Access. Your real estate agent, lender or person(s) of your choice can also view the report with a secure password with your permission of course. “Don’t forget Radon, Mold and Air Quality” we provide these services too. 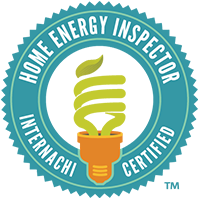 NEW: Included with your inspection is a Free “Home Energy Inspection Report” a $125.00 value! We provide relocation inspections, new home builders 12 month warranty inspections, pre-rental/lease inspections and construction draw inspections. 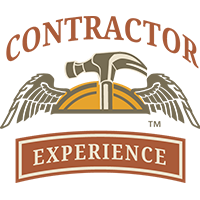 Do-It-Yourself remodeling inspections, estimates and home improvement consultations.